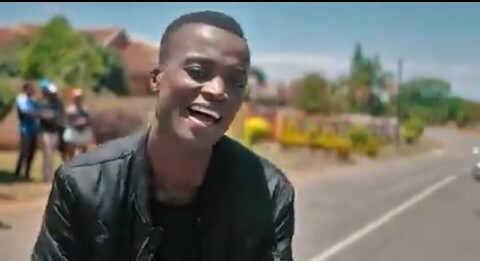 King Monada the South African singer released the visuals to his hit single MALWEDHE a song that's been voted as the song of the year and December certified hit by many. 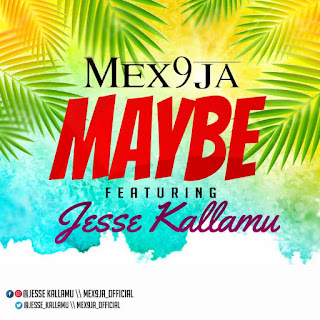 The video was shot in Limpopo of course with cameo appearance from Dr Malinga. Watch and share. There has been no response to "King Monada – Malwedhe (Official Video)"